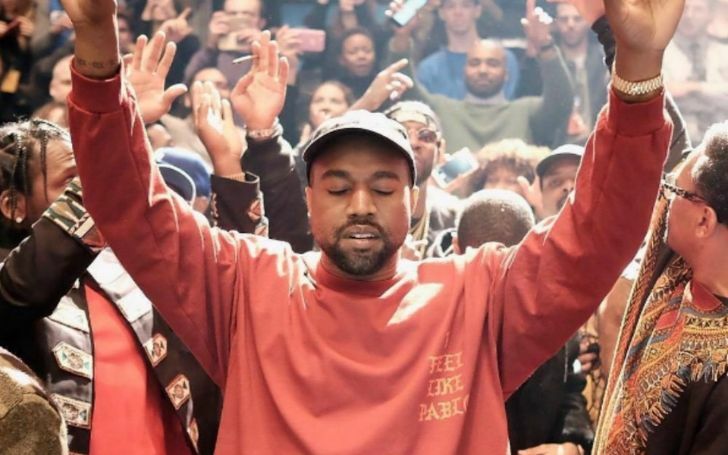 Kanye West recently announced to bring his gospel-inspired performance to Coachella on Easter Sunday Morning. Rapper Kanye West recently stated to bring his gospel-inspired performance during the second Coachella's weekend while doing the Sunday Service. The second Coachella will be premiered from April 21st during the Easter Sunday from 9 a.m. 'Coachella' confirmed the news via a tweet on April 1st sharing the news among the followers. West told his Sunday Service observers. West had initially pulled out of the 2019 Coachella due to the disagreement over staging, however, recently the event team approved of all the 'Famous' rapper's demands and he will now be performing on the show. Soon after the word got out that he will be performing at the event, the 41-years-Kanye happiness can be clearly witnessed from an Instagram post shared by his wife Kim Kardashian. The rapper entertainingly announced the news in a plane with his crews and followers via announcement mike. And by the way, if you're still itching over the fact as to who will be performing at the Coachella, then here's the list of all the performers. So, the 2019 Coachella Sundy service will begin from April 12 with headliner artists like Ariana Grande, Childish Gambino (Donald Glover), Justin Timberlake and Rihana.